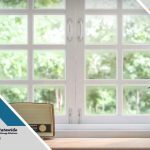 Garden windows are similar to bay windows in that they’re both protruding windows, except that garden windows tend to be smaller, and the top side is also made of glass. 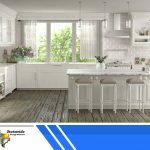 Garden windows are the ideal window replacement style for those who are looking into growing plants that require lots of sunlight. The following are some ways you can spruce up your garden windows. Garden windows are like a blank canvas that allows virtually any kind of small, potted plant to fit in. You can try for a sparse look with a single, beautiful flower, or perhaps a group of small, flowering cacti. The great thing about garden windows is that the extended sill allows two, maybe even three layers of decorative plants and yet still stay out of your work area. It pays to do a little bit of research on which plants will thrive under direct sunlight since the top side of a garden window is all glass and certain plants might wilt under it. Instead of flowering plants, consider an herb garden for your kitchen. Cooking herbs such as basil, oregano and parsley are indispensable in every kitchen and thrive under lots of sunlight. These herbs can be grown in small pots that fit in garden windows and are not too fussy. Having a few of them on hand can make the difference between ordinary and great-tasting dishes. 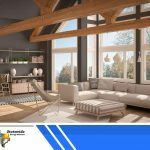 If you’re worried about sunlight potentially heating up your indoor spaces, our energy efficient windows are designed to minimize heat from the sun while letting lots of natural light in. 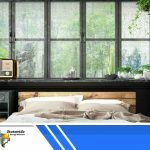 Garden windows generally do not require window treatments, but if you must have them, choose ones that are simple and unobtrusive. 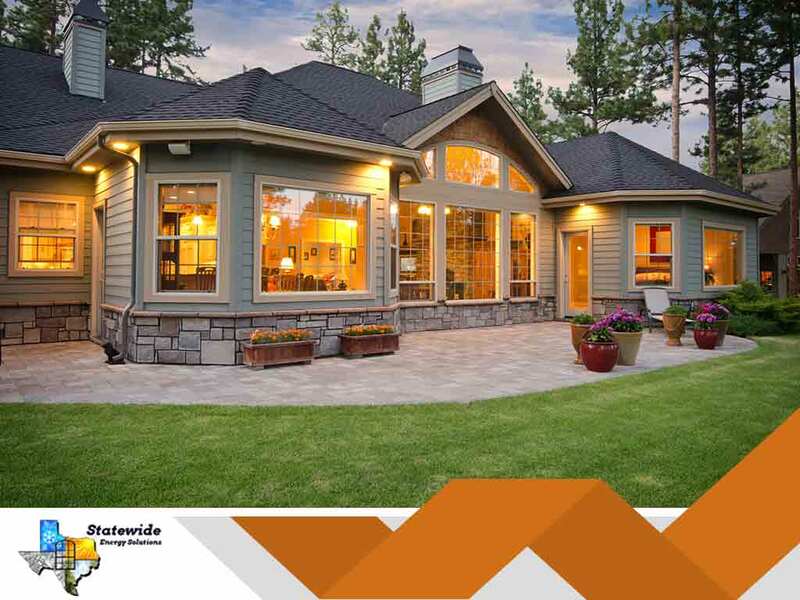 Garden windows are meant to be showcased, and you wouldn’t want anything that might distract from it. Roman shades or short, sheer curtains are particularly effective in adding a bit of privacy, while still allowing access to your plants whenever you need to. 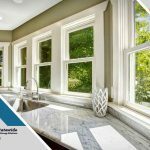 To learn more about garden windows and our other custom windows, call Statewide Energy Solutions today at (214) 302-0557 or (817) 524-4947. You can also fill out our contact form to schedule a free estimate. We serve Plano, TX and surrounding areas in Texas.